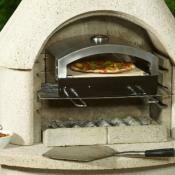 Masonry BBQ accessories to enable you to make more of your barbecue and enjoy your time outdoors. 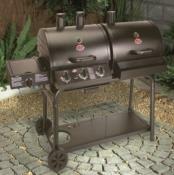 These accessories will add versatility and improve your ability to provide your guests with a successful barbecue party. 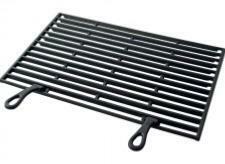 Replacement masonry grills and charcoal plates also available. 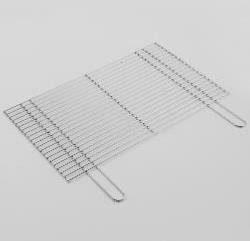 Masonry BBQ covers available in large and small. 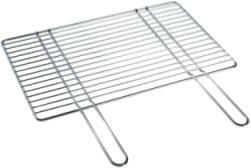 Also DIY Replacement Grills, Charcoal Trays and Masonry BBQ Battery Rotisseries Available. 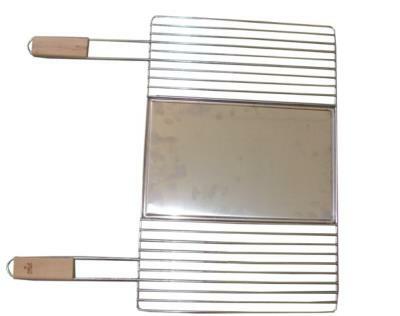 Centre griddle plate for barbecuing mushrooms, eggs, prawns and lots more. 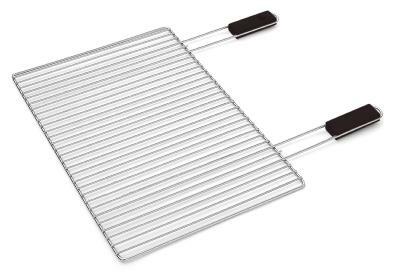 Chrome plated grill and stainless steel middle plate. 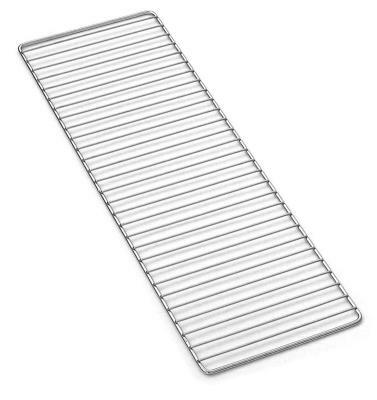 Grill Dimensions 84 x 40cm. 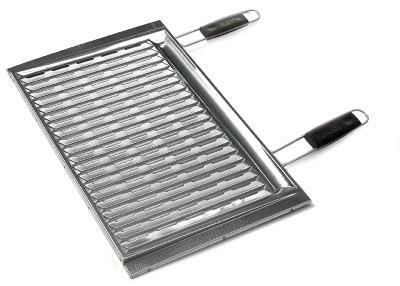 Set of three metal plates allowing sufficient air flow when lighting charcoal. 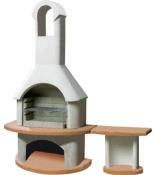 This system replaces the traditional fire bricks and covers a base area of 56 X 40cm. Adjusts Length 21.5" to 24.5"
Adjusts Depth 13.5" to x 16.5"
Porcelain coated heavy duty steel construction, universal fit, adjustable width and depth. Flat steak-house style grill. 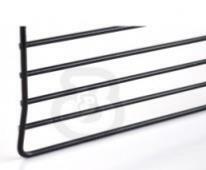 Adjusts Length 17" to 21"
Adjusts Depth 11.75" to x 14.5"